A fellow HDR friend of mine recently started a blog, Trapping Light. If you know Nick from his work, you know that he is one of the most creative contributors to the Concert series. Okay let me rephrase that, thee most creative contributor to the HDR Concerts. I am really looking forward to seeing what direction Nick’s blog takes him in. I am stoked that I don’t have to wait until each Concert to see his new creations. Frequenting Trapping Light will definitely be a highlight to my morning routine. Stop on over to Trapping Light today, and go back often. 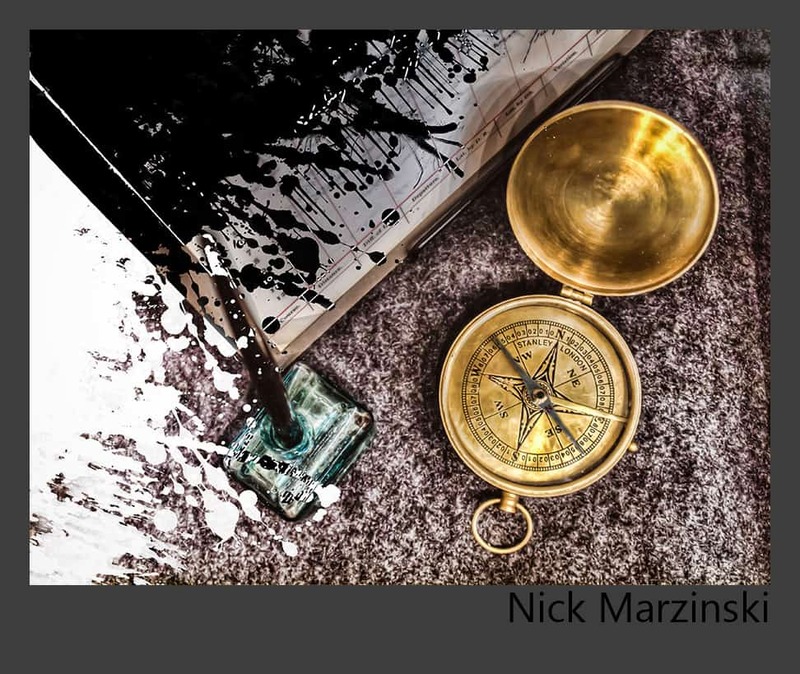 Nick’s writing style and post processing techniques will be well worth the visit! That is pretty cool. You have definitely come a long way since then!